After ten years of continued success in the New York metro area, Benjamin Restaurant Group is proud to open its newest space, Benjamin Steakhouse Prime. Here, modern elegance is combined with traditional steakhouse classics, while also showcasing signature standouts from highly regarded sister property Benjamin Steakhouse. After perfecting both steakhouse and seafood concepts in their arsenal, Benjamin Restaurant Group is highlighting the grill at Prime, serving up USDA prime dry aged steaks and succulent seafood in unique ways. The 10,000 square foot space houses an expansive main dining room featuring wall mounted fireplaces. A temperature-controlled wine wall is exposed throughout the upper level which also offers five customizable private dining spaces for seating of up to 100+ guests. Enjoy $1.50 oysters & 1/2 OFF champagne by the glass! Good steakhouse food. 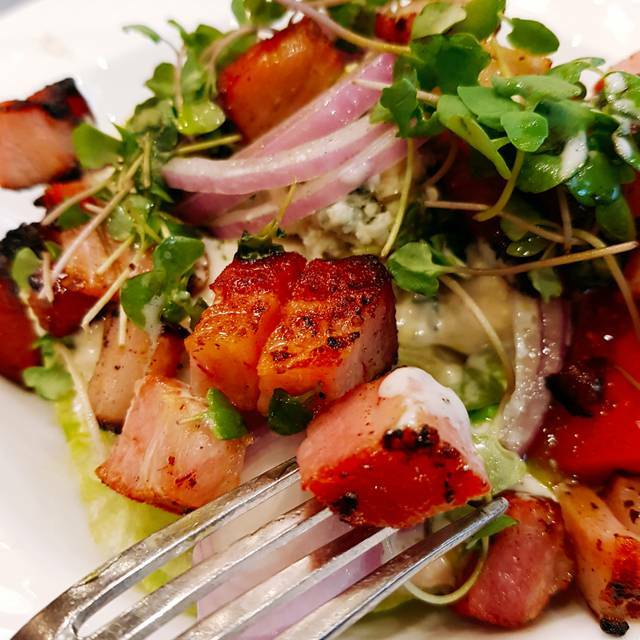 Wider range of appetizers and sides than your typical steakhouse. Everything you want in a NYC steakhouse experience. The ambience was terrific and not too loud. Great bar scene and wonderful service. Now, for the food. Really quality appetizers and sides. You can tell they took their time in getting those right. And as for the steaks, my typical order is bone-in rib eye and these guys certainly delivered. Perfectly medium rare. Just a real quality meal. On top of that, we were served a complimentary round of delicious limoncello. That helped us digest the pecan pie! Can't say enough about this place. I had heard great things, but experiencing it is different. One of the best, if not THE best steakhouse in NYC. Benjamin Prime continues to be an unforgettable dining experience. 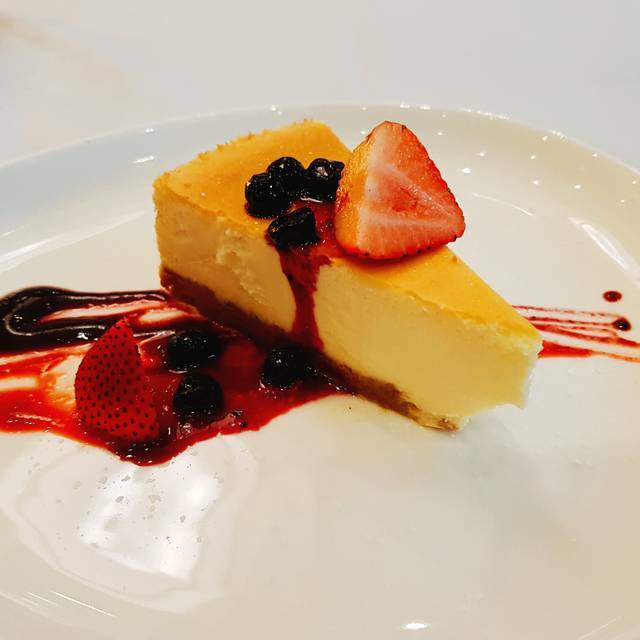 Fantastic service, expertly prepared food and a clean professional ambiance. 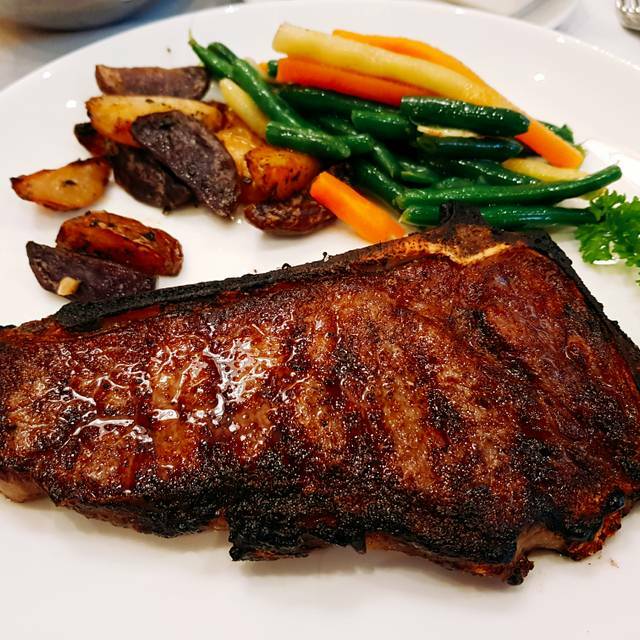 Try the new chopped tomato and onion preparation, lots of fun and well you cannot go wrong with the porterhouse steak, that may be the best seared steak in all New York. The appetizers were hood, steak was nice, but chicken was not impressive. Lunch set menu was good, but not as good as i expected. The desert was top notch though. I tecommend the lunch set menu. We met their for a business dinner... our table was in the middle of the room... it was very loud and very difficult to conduct a conversation. We sat for about 15 minutes before we received initial water and then about another 15 before we were able to order a cocktail/drinks. The waiter took our partial food order and then attended to another table before coming back to us... I understand that he is busy but he should not have left us in the middle of asking our order..
Another outstanding experience at Benjamin. It’s become the mid town steak house go to for me. Food quality and service is consistent as always. Enjoyed it! Went there with my husband for lunch to celebrate his birthday. The service and food was excellent! Excellent. Amazing food. Incredible service. My favorite in NYC. Never lets you down. Great Porterhouse and Ribeyes with a freindly and professional staff. Go here. We love Benjamin Steakhouse Prime and were there to celebrate a birthday. It is a great place and the food is wonderful. We especially loved the grilled calamari - excellent! The service is always friendly and efficient. I would recommend it any day! Excellent steakhouse. great ambiance, great service, superb food. very convenient location close to Grand Central. 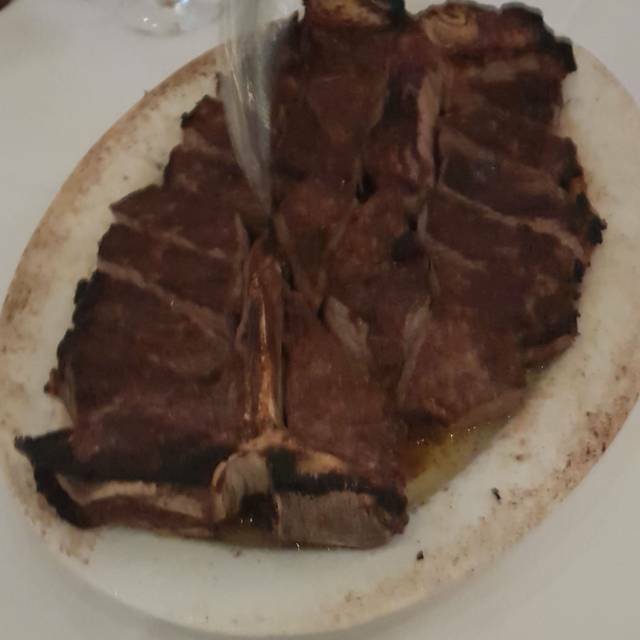 Loved the Porterhouse plate, the meat was perfectly grilled to our taste. Perhaps the French fries could have been nicer. I personally prefer a finer cut chip that has a home made feel. The complimentary after dinner drink was a lovely gesture we enjoyed. Thank you. Great place, fantastic atmosphere, excellent service. Every employee offered their best. The food was excellent in all respects. The service was impeccable. The food, exquisite. The whole experience was a once in a lifetime feel. Excellent relationships were made with the owner, maitre D, and staff. I can’t wait to see them all again. Outstanding!!!! Lovely, great food and service. Very much a New York sort of place. 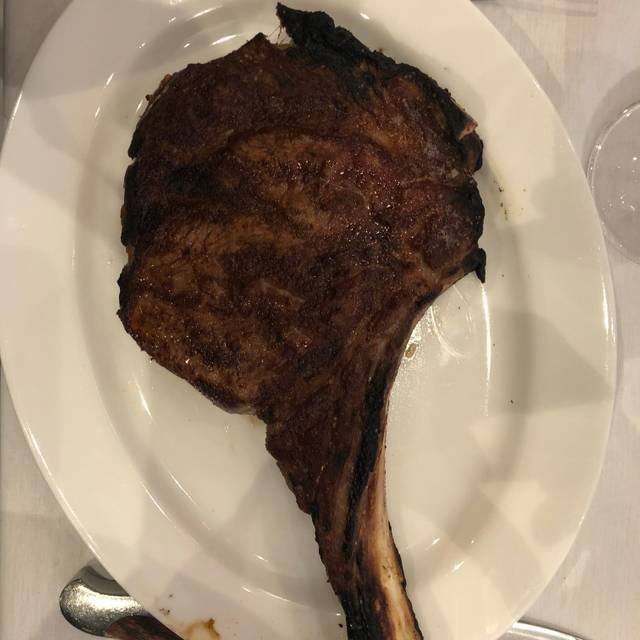 Even with all the great steakhouse competition in New York, I think Benjamin-Prime (and their sister restaurant, Benjamin Steakhouse) are the best! Terrific menu, expertly prepared, with fantastic service, and caring management. Highly recommended. Best steaks in New York. Always come here to take my out-of-towner friends - esp the ones from overseas. Fantastic place to have a business/casual meal. 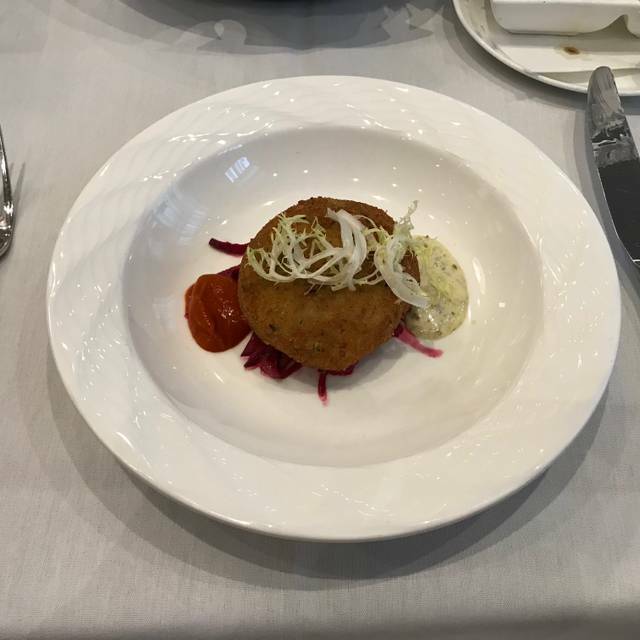 The service is excellent as well as the food. I had the lunch special, consisting of the crab cake and petite sirloin and mixed berries for desert. Z.
I can't say enough about this restaurant. Their customer service is exceptional and the food is delicious. Making your overall experience amazing. My husband and I dine here often. This is the only place we go when we want great food, especially the steak! Perfect service and a welcoming atmosphere. We come alone, we bring friends, we just keep going back!!! Benjamin Steakhouse Prime offered amazing food and service. We really loved Porterhouse of course and also grilled shrimp. Alex was the server for did an amazing jobs who was the expert for wine selections. My wife and I really enjoyed this place! Over rated! I had shrimp which was rubbery & chewy. My husband had a steak which was good, but not memorable. Just an average experience overall. Wouldn’t go back. There are other steak houses in Manhattan with better ambience, more extensive menu, and better ambience. We had an amazing experience as always! One of our very favorite restaurants in the city. Super fresh, friendly and professional. Grant was a delight, I recommend everyone to be seated in his section. He was so knowledgeable, recommended the best dishes/meats/wine and of course dessert! My wife and I have dined at Benjamin's once before and that dinner was as enjoyable as this. We live six hours away so the opportunity to dine at Benjamin's does not come along often. As for cost, if you are concerned about the cost, you are dining in the wrong place. It really is an overall experience, not just a dinner. Another productive and prosperous business meeting at Benjamin Prime. This place always delivers good energy, amazing food and impeccable service. My Clients always leave impressed and that certainly helps with closing the deal. I’ve been a fan since the day they opened. I would recommend this place to anyone taking their Clients out for a business meal. Love the place. Amazing food. Great hosts. It’s my go to place for business meals. Overall outstanding service, food, and ambiance.